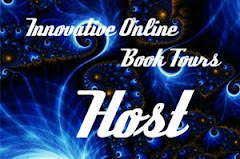 This post is part of a virtual book tour organized by Goddess Fish Promotions. 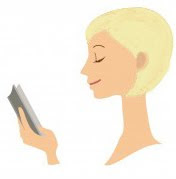 Anni will be awarding $25 Amazon or B/N GC to a randomly drawn winner via rafflecopter during the tour. Click on the tour banner to see the other stops on the tour. When I lived in the city I was a member of this fabulous poker group. It was made up of ten women, gorgeous, hardworking and loads of fun. The ten of us met monthly, and spent the evening, gabbing, drinking plenty of wine, and playing Texas Hold’em Poker. This went on for several years and most of us became accomplished players. I love the game as much as I love these ladies. It is one of the only things I still miss about living in the city. I Plot in the Form of Dialogue. When it comes to writing, I’m a serious plotter and planner. I write detailed outlines, and crazily, fill them with reams of dialogue. Yep, the voices of my characters fill my head and won’t keep quiet until I tap out what they have to say on my laptop. I plan each and every scene before I get down to the real business of writing. The good thing is, most of my dialogue is written, so all I have to do is flesh out the scenes. But the odd thing is, in the middle of writing a scene, a character can stop talking before the scene is finished. Or won’t talk at all. Instead of freaking out, I make efficient use of Cut & Paste, and plop the misbehaving piece of dialogue or section of scene, elsewhere. The spooky thing is, the change is invariably for the better! I’m considered a fairly intelligent person and I have an above average IQ, but when it comes to finding my way from one place to another, I’m geographically challenged. I’m not kidding. I get lost in my own back yard. When people try to give me directions on how to get some place, they might as well be talking another language for all the sense it makes to me. The funniest thing is, the more I try and explain this, the more directions they give me, insistent that it’s easy. In the end, I nod and smile, and everything they’re saying floats over my head. Thanks goodness for the arrival of the GPS! Five years ago I booked a holiday in the rainforests of Thailand. In my excited rush to take advantage of a special promotion, I didn’t realize it was a silent Vipassana Retreat with several hours of strictly scheduled meditation per day. What a shock! But the unexpected can lead us down paths that change our lives in profound ways. After days of meditation, and listening to the song of the gibbons float from the nearby jungle over the lake, my mind stilled. And in this silence I found a clarity of thought hidden from me my whole life. I still meditate today. It keeps me grounded, and forever reminds me of the unique experience gifted to me in the depths of the Thai jungle. Another thing I miss from the city are my secret visits to my local Yo Sushi. I loved sneaking out with my kindle, finding a corner table where nobody could accidentally catch sight of me and crash my party for one. I’d order salmon sashimi, avo maki, edamame beans…and a glass of chardonnay. And then a second glass. A good book, a wine buzz, and delicious sushi…my idea of heaven. Or at least one of them! Undercover DEA agent Luke Hunter thought his newest assignment—recover a stolen flash drive to gain the trust of the Russian mob—was like any other. But his target brings him to his knees, and after one taste of her intoxicating beauty, he's in too deep. Doing his job means walking away, leaving his heart behind with nothing but a promise to reunite. It's a promise he can't keep. When Katya's past reaches out and her world unravels, her only hope is the one man she is most vulnerable to—Luke. We pulled into the underground parking at King Security and Luke parked the SUV in line with several other huge black Ford Expeditions. It appeared King Security had its own fleet. I went rigid, stunned into silence. Luke turned to open his car door. “You didn’t make love to me, Michael did,” I whispered. Last year, Anni Fife closed the door on a twenty-year successful career in television production, to fulfill her lifelong passion, writing. 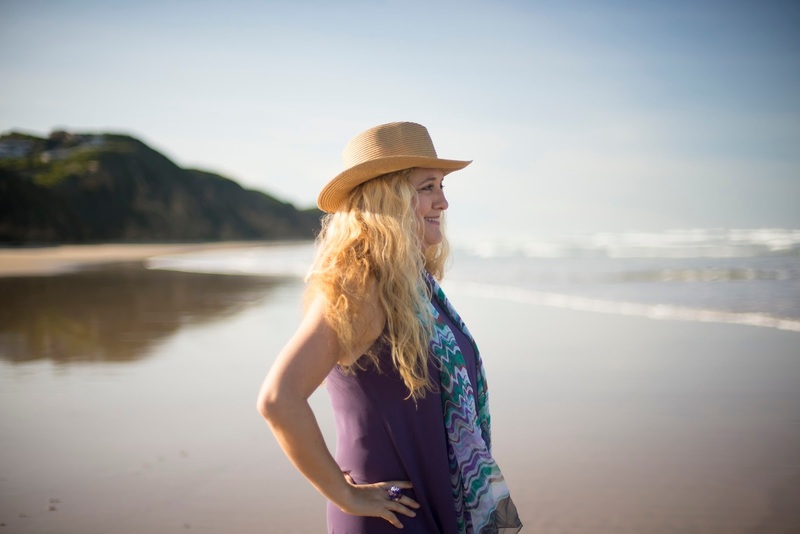 In the space of one month, she closed her business, packed up her city life and moved to a small seaside village. ‘My writing has always been constrained by client briefs,’ Anni says. 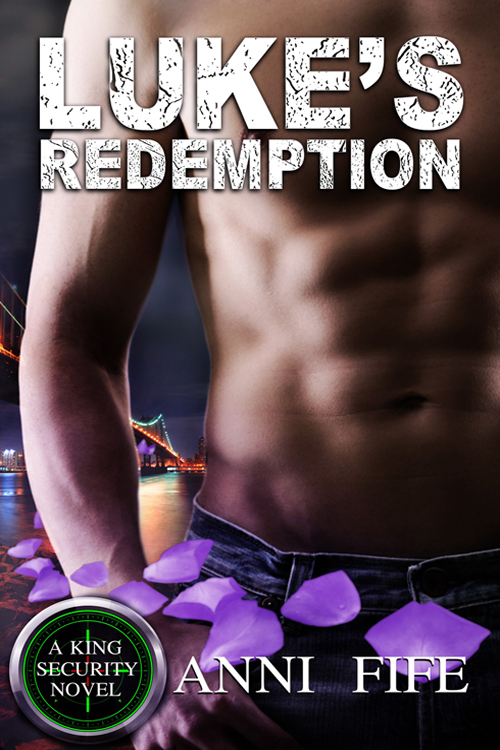 ‘Now, I finally have the opportunity to write to the beat of my own heart.’ LUKE’s Redemption is Anni’s debut novel and she hopes you enjoy it as much as she loved writing it. Anni loves to spend hours walking on the beach searching for pansy shells, more hours drinking red wine with her gal posse, and the most hours writing romance novels filled with women you can relate to and men you love to dream about. She is currently working on her second novel, GRAY’s Promise. Anni is published by The Wild Rose Press. EXCITING announcement. New Lower Price for Luke’s Redemption. NOW ONLY $2.99! Buy the book at Amazon, Barnes and Noble, BookStrand, Kobo, iBooks, or The Wild Rose Press. Love the personal tidbits and the excerpt! Congrats on the tour and thanks for the chance to win.I'm looking forward to this one! Enjoyed the post. The excerpt sounds good. Fun post! I'm a sushi lover too. I remember a day when you couldn't get sushi out of the city. An interesting list. You can have my sushi too.